Nikola Gruevski's party, VMRO-DPMNE continues to urge SDSM party of Zoran Zaev to abandon the Albanian platform initiated by VMRO in Tirana, because only in this way will receive support to form a government. 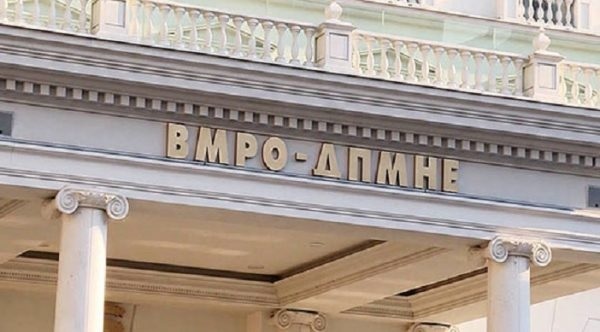 "Silence of SDSM and Zaev associated with such statements and similar data in the past and the non pronunciation against the platform of Tirana, according to VMRO-DPMNE shows that they are willing to lead a Tirana government based on foundations platform formed by a foreign state and the mouth of a foreign prime minister. The man who shamelessly opened the door for debate and contesting Macedonian identity and federalization of the Republic of Macedonia is Zoran Zaev," is written among other things in the announcement of VMRO-DPMNE.